E.L.M.I. 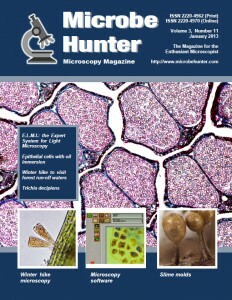 Is a versatile piece of software which assists in the management of micrographs – and much more. The 100x oil immersion objective – tested on a slide with stained epithelial cells. 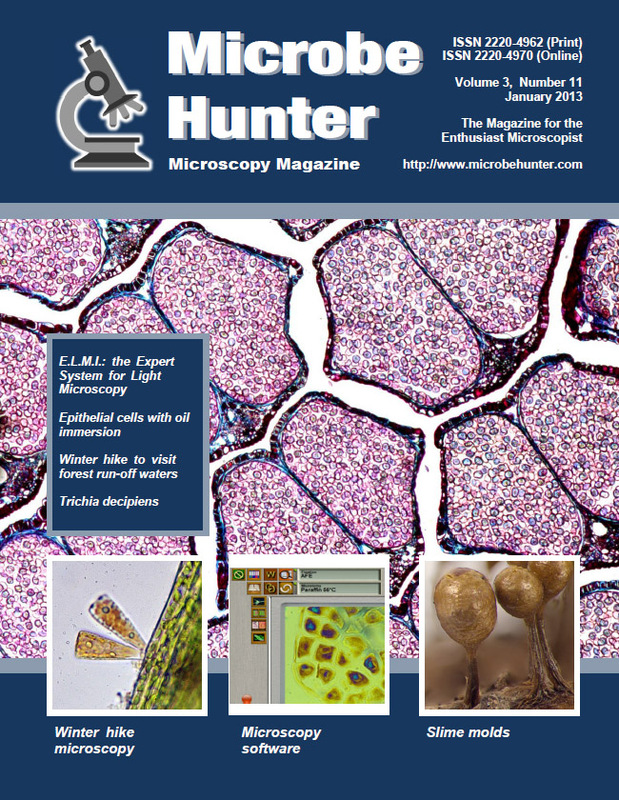 Even cold winter temperatures allow for the growth of a variety of microorganisms. Images by Hans Rothauscher and Luca Monzo.